A national and regional property auction firm has delivered its best ever first quarter sales in the 12 year history of the company. 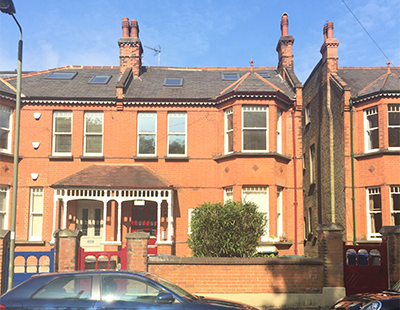 The Auction House group sold 762 lots between the start of January and the end of March – up 5.5 per cent on the same period last year - at a success rate of 74.4%, and raising £87.9m in the process. “These are remarkable figures particularly at a time when the industry is reporting a 10 to 15 per cent drop in sales. Regional auctions are gaining in popularity as more local sellers switch to the auction room for a faster result” claims Auction House founding director Roger Lake. “Matching last year’s sold result in March is a powerful outcome amidst unprecedented political turmoil over Brexit” he continues. He says his firm’s auction rooms are “buoyant” with the number of entries into the group’s April sales also up on last year. There are currently 528 listings to date - a marked rise from 485 in April 2018. With an uncertain market, and still months of uncertainty ahead, the auction route is a very positive solution for problematic housing stock, and an extra option that intelligent listers can add to their presentation when looking to gain new business. 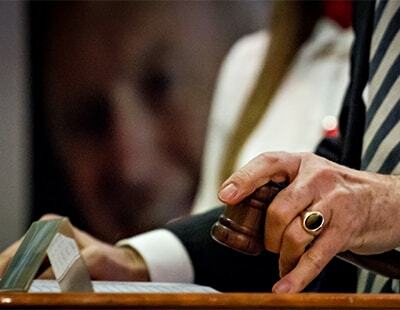 I have found that the prices achieved at auction are comporable to selling by private treaty, and of course the speed of transaction - the fall of the hammer, instead of a protracted 14 to 16 week sale process is also extremely favourable. Many agents would do well to educate their vendors about the benefits of going to auction, motivated buyers with finance in place, versus buyers in some cases in long chains with all the inherent problems that involves.